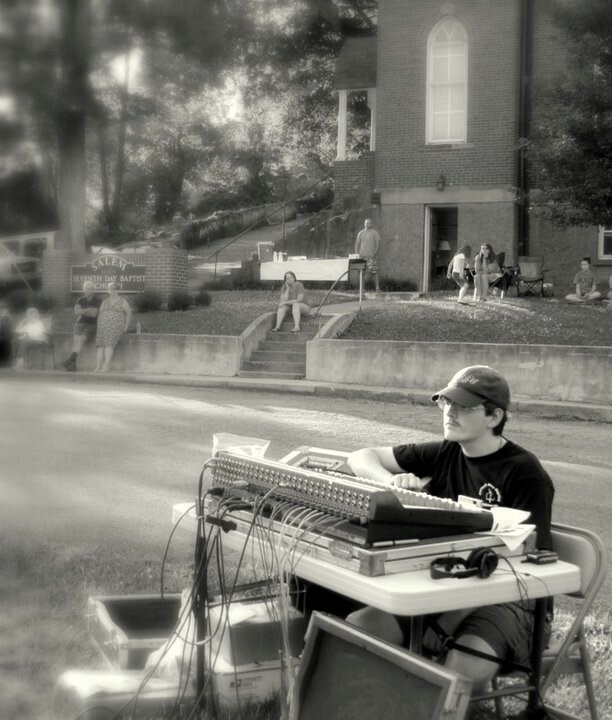 Tim at work on the sound board during a 2013 concert at Salem SDB church in Salem, WV. Tim Lawton from our church will be spending this summer touring the eastern United States with the Stained Glass musical group. Tim will be traveling with 6 other young adults (Gabriela Alonzo, Jennifer Brown, Karissa St. Clair, Khalen Greene, Logan LaGesse, Nathan Crowder) providing sound system support and occasionally percussion as needed. Stained Glass is a part of the Summer Christian Service Corps (SCSC) ministry of the Seventh Day Baptist Women’s Society. When asked how he got interested in Stained Glass, Tim said, “I’d always wanted to do SCSC and found they needed a sound guy and it sounded like a perfect match.” It has been a great match and this will be Tim’s fourth summer in Stained Glass! 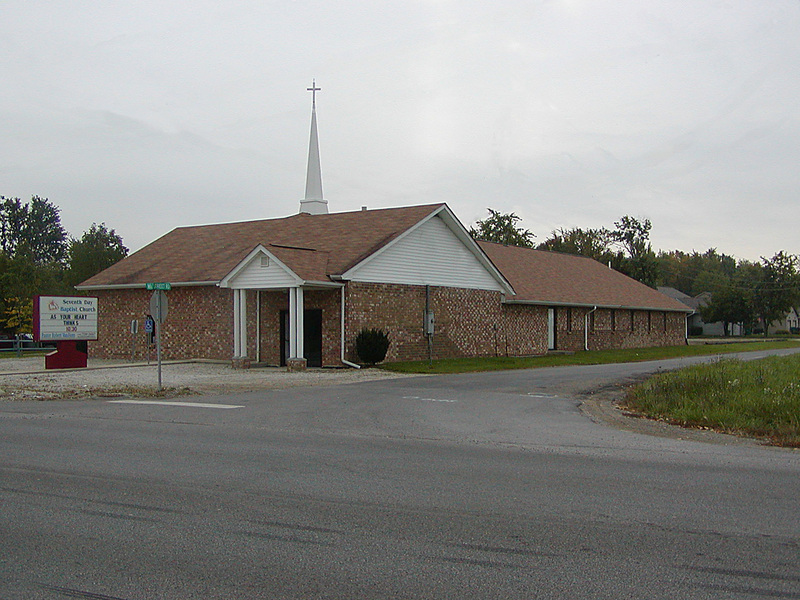 Tim has traveled with the singing group all across the US and visited many Seventh Day Baptist churches, but have yet to get to the churches in Florida and Toronto. Tim is a regular attender at Pataskala SDB church and plays the percussion in the Praise Band. Please be in prayer for these young adults as they prepare for this ministry!